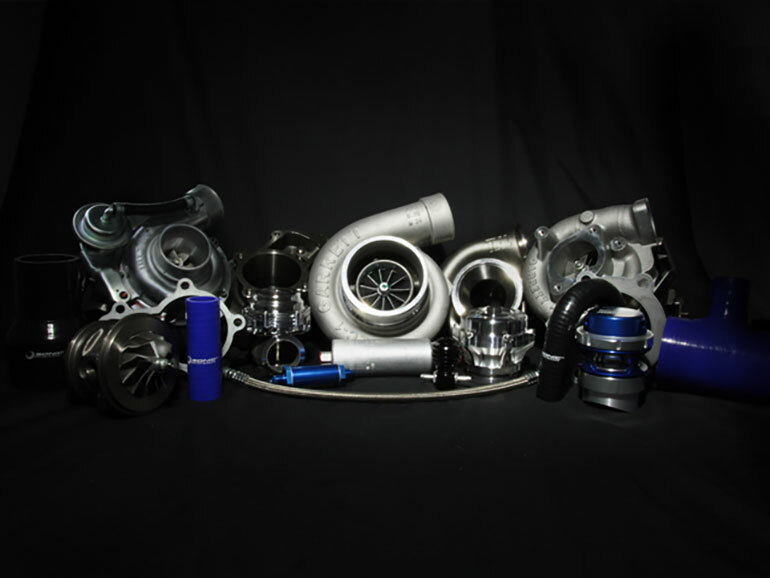 MTQ Engine Systems offers a wide range of Turbochargers & Diesel Fuel Injection Products, spare parts & specialist Services through our Comprehensive National Branch Network. We are dedicated to bringing you outstanding quality product and a first class team to ensure you are getting the best service available. 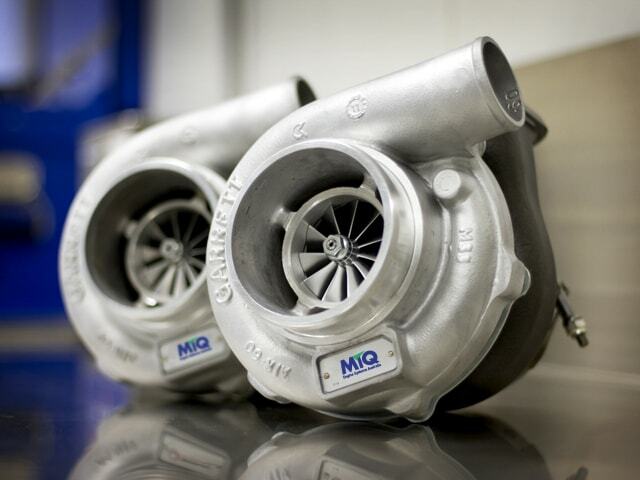 Over the last 40 years, MTQ has developed a comprehensive range of products comprising of all the leading brands including Sonic, Rapid, DTS, Bosch, Denso, Honeywell Garrett, BorgWarner, Delphi, Schwitzer, Holset, IHI and many more. MTQ has fully equipped service centres nationwide with highly skilled trades’ people on staff. Our service centres are quality assured to ISO 9001:2015 and are subject to regular internal and external audits ensuring that quality is of the highest standard. All service centres are backed up with a comprehensive range of spare parts. 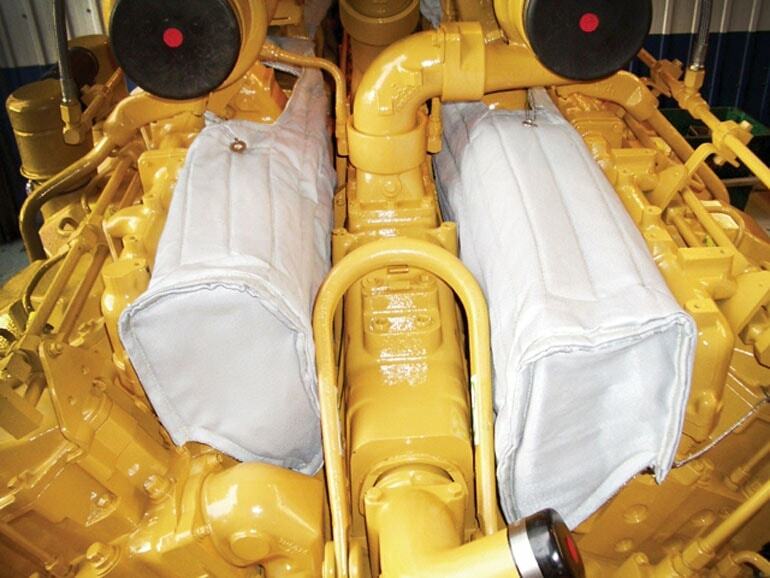 We offer a wide range of specialty products & services for the automotive, mining, marine, rail, earth moving, transport, agriculture and power generation industries. Exclusive Australasian distribution of Rapid & Bully Dog products. 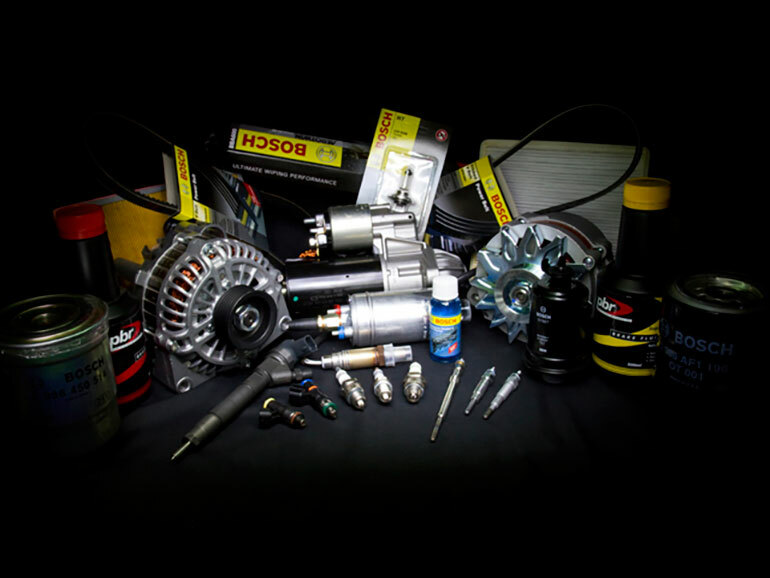 The entire Bosch Automotive parts & PBR range including products such as starter motors, alternators, EFI components, ignition products, fuel pumps, oxygen sensors, brake pads & shoes, drive & timing belts, spark plugs & much more. Suppliers of Industrial Gas Spark Plugs & Thermal Heat Shielding products. 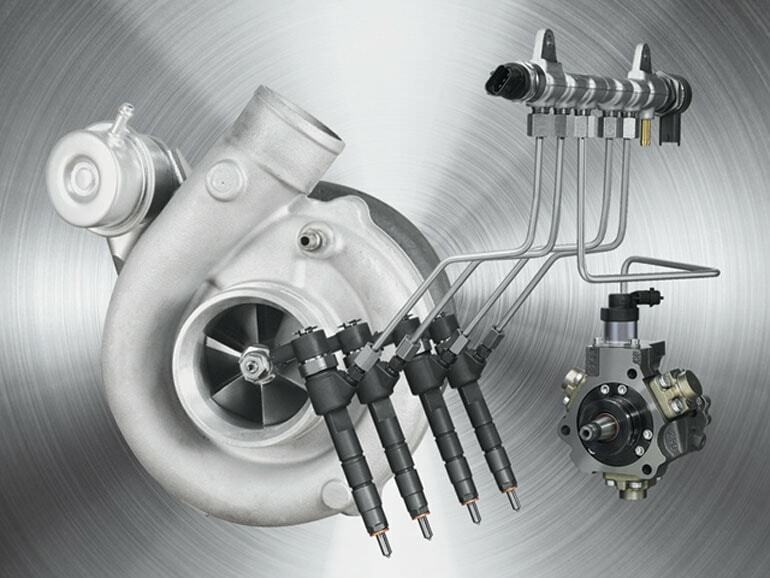 Reman exchange program for Turbo & Diesel Fuel Pumps & Fuel Injectors. 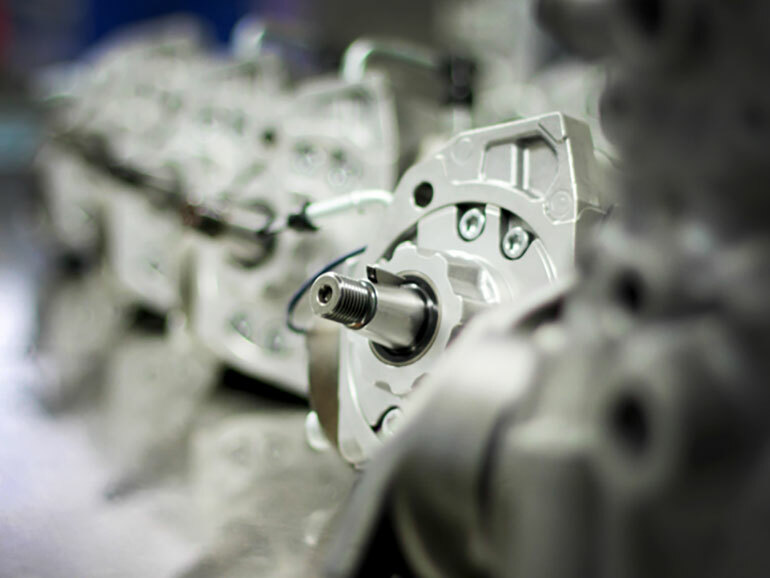 Specialty Reman programs customised to support OEM’s.